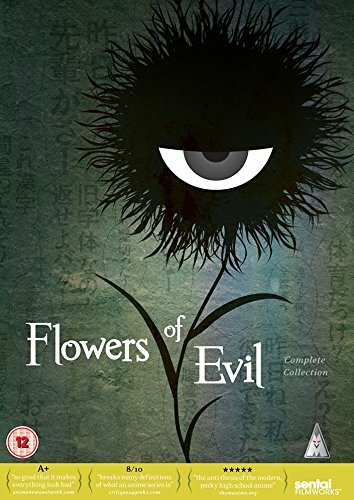 A new review for Anime UK News covering Flowers of Evil. This entry was posted in Anime, Anime UK News, Review and tagged anime, Anime UK News, Flowers of Evil, Review, The Flowers of Evil by Ian Wolf. Bookmark the permalink. Good anime. The rotoscope visuals didn’t bug me too much, but I fear it scared off many viewers. Shame because not attracting an audience means a second part is unlikely.